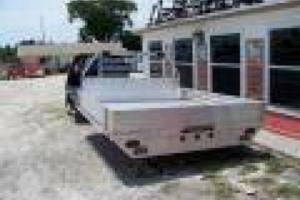 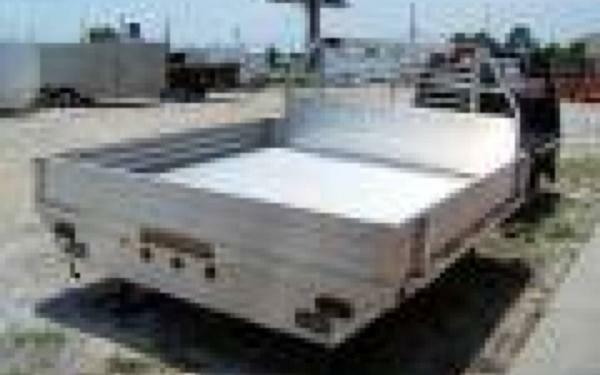 Brand new Aluma 9600 series truck bed model 96106 measuring 96x106 and has side rails included. 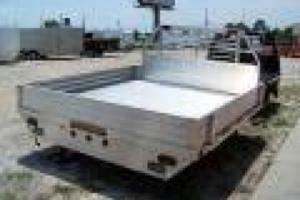 All aluminum design, factory warranty included on this brand new truck body by Aluma. 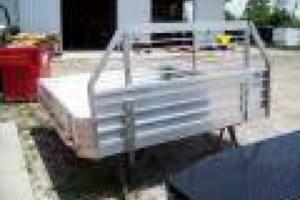 If this truck bed doesn't meet your needs we have MANY in stock and can place an order to meet your specifications. 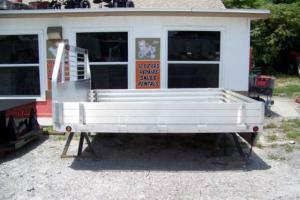 Please visit our website www.rentztrailers.com to see all our online specials! 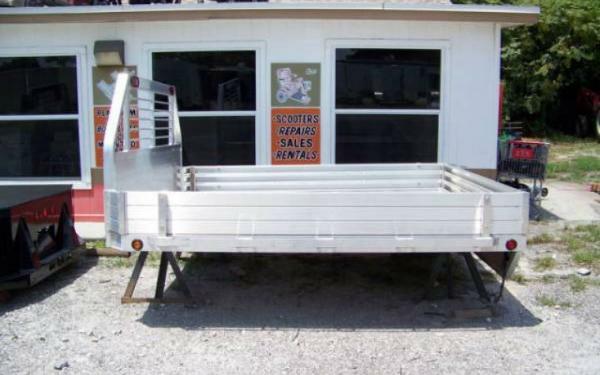 Thank you for looking at our trailers and truck beds, we know that there are many to look at and to choose from and we appreciate you taking the time to look at our listing. 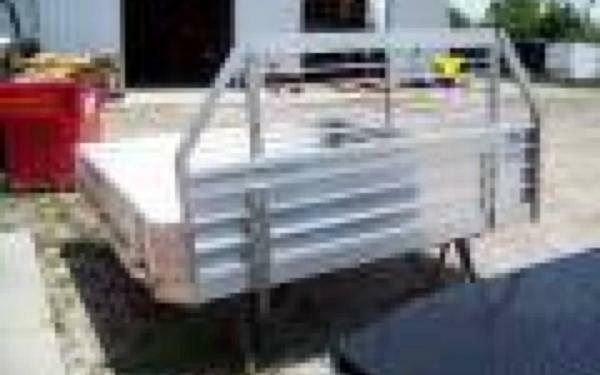 If you have any questions or concerns please do not hesitate to contact us via email or phone.